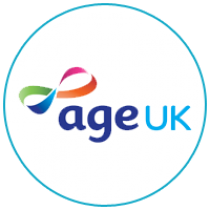 Age UK’s vision is to make the UK a great place to grow older. 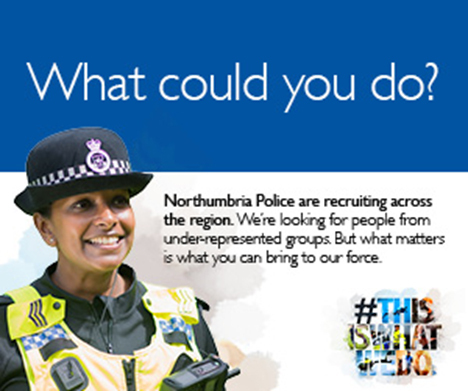 We do this by inspiring, supporting and enabling in a number of ways. Visit Age UK today for help, information and advice or to see how you can donate or give support.